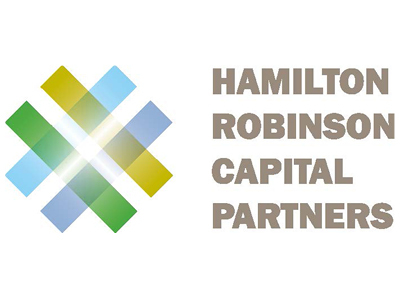 Hamilton Robinson Capital Partners is pleased to announce that it has expanded its team with the addition of James (Jim) Parmelee. Jim has joined the team as a Managing Director. Jim is currently a director of GrayMatter, Hamilton Robinson’s newest acquisition, and has over 25 years of experience in private financings and equity research where he specialized in the industrial and technology sectors. Prior to joining HRCP, Jim was a partner at Peak Ten Capital and Union Square Advisors. He began his career as an equity research analyst covering the technology industry for the First Boston Corporation (Credit Suisse) and was consistently recognized as a top-rated analyst by Institutional Investor Magazine and the Wall Street Journal. Jim earned a B.A. from Trinity College and an M.B.A from Columbia University’s Graduate School of Business.